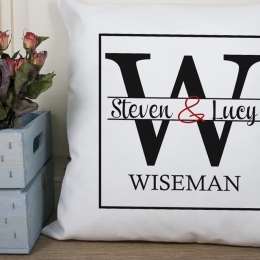 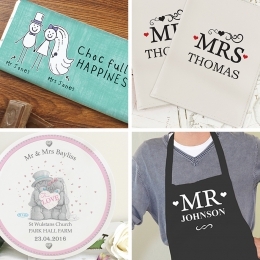 When it comes to Weddings, finding a gift for the Bride & Groom can sometimes be quite a challenge, but here at Something Personal we take the pain out of Bridge & Groom gift buying as we have such a wide range of personalised gifts for you to choose from and create the ultimate thoughtful & unique personalised wedding gift for the Bride & Groom. 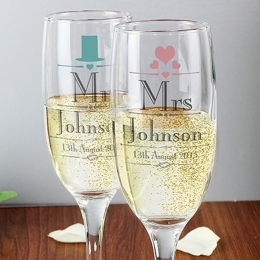 From Mr & Mrs photo frames to his and hers mugs and other great Bride & Groom Gifts for the Home & Kitchen to more traditional gifts such as engraved glasses, vases and decanters and even branded Mr & Mrs Alcohol gifts where you can add a personal message to their own label - whether it's wine, Champagne or even spirits! 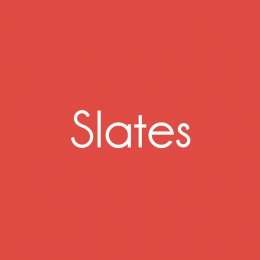 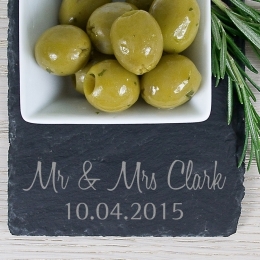 Another very popular wedding gift for Brides & Grooms are our range of Personalised Slates where you can engrave their names, a message or just about anything else onto a beautiful piece of slate for the newly wed couple. 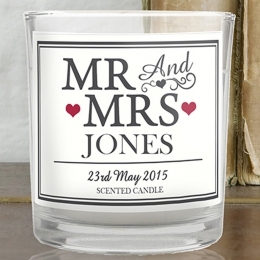 All of our great Bride & Groom Gifts can be personalised and purchased online. 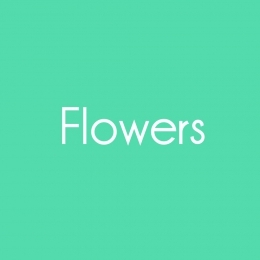 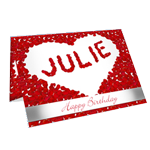 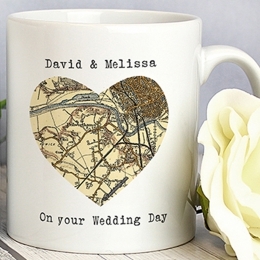 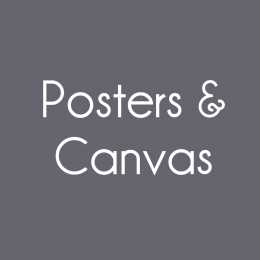 We can send these items anywhere in the World, so if you can't make it you can still send a fantastically unique gift that shows they are still in your thoughts even if you can't make the Wedding. 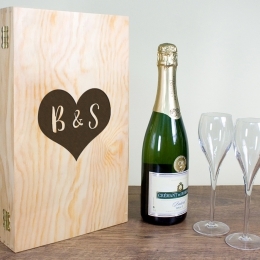 Find a gift for the bride can be quite a struggle but with our range of great bride gifts you'll find something perfect - personalise your bride's gift online and create the perfect wedding day bridal gift.